The popular author and preacher will also be at Essence Festival Durban held at the Ohlange Sports Ground in Inanda, performing alongside MTN Joyous Celebration. Last year the bishop collaborated with MTN Joyous Celebration and made a DVD and CD titled Heal Our Land. This year the Standard Bank Joy of Jazz marks its 20th anniversary with a star-studded line-up for its three-day roll out taking place at the Sandton Convention Centre from September 28 – 30. Legends who’ll perform include Abdullah Ibrahim, Hugh Masekela, Jonas Gwangwa and Caiphus Semenya. 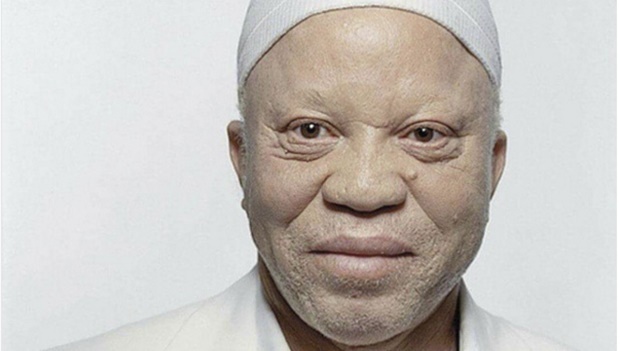 Among the international stars coming is Mali and global mega star, Salif Keita. Popular for their hit track, Bad and Boujee, the American rap trio hits our shores in October as part of their Culture Tour. We have local record label Mabala Noise to thank for the trio performing in Durban on Friday, 20 October at the Durban ICC, and again in Johannesburg on Saturday, 21 October at the Ticketpro Dome. Big Concerts is bringing the 10-time Grammy Award winner to South Africa as part of his Darkness and Light Global tour. Tickets go on sale 25 August from www.bigconcerts.co.za and Computicket. The #DARKNESSANDLIGHT Tour isn't done yet - South Africa I'm coming to you too! Tickets for my 5 shows go on sale August 25th at 9AM local time, be sure to grab yours. Ticket link in bio. The American songstress and actress is on the line-up for the second edition of the Essence Festival Durban weekend taking place from 26 September to 1 October. As with the New Orleans festival, the SA edition will have both local and international performers and speakers with concerts, workshops and empowerment seminars. Don't miss the ?#‎SoulTrainAwards? Nov 29th at 8P/7C!